You are here for a purpose. Origami Owl was born because of Bella’s dream to own her own car. But, it’s become bigger than that. 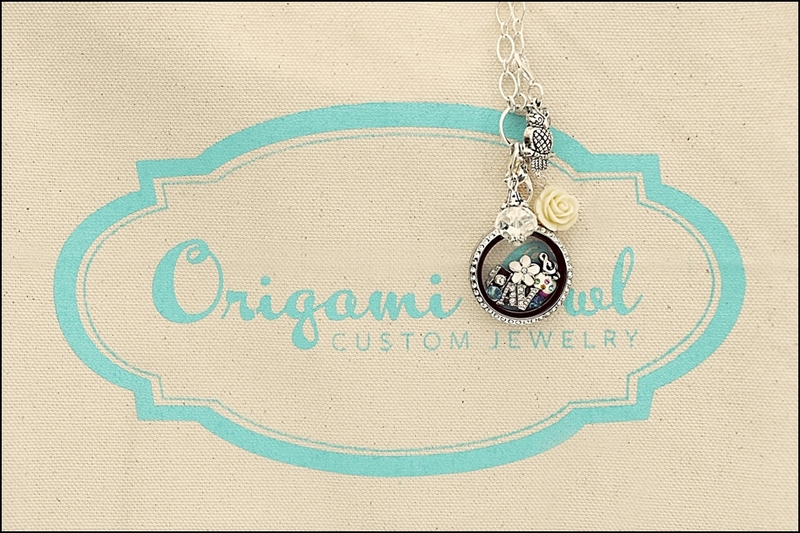 Origami Owl is dedicated to empowering you and helping you realize your unlimited potential. This is your chance to be part of something bigger and be a Force for Good. We’re proud to love, inspire and motivate YOU every day so you can make a difference in the lives of others.